Our rust server runs on its own dedicated server, giving the best possible performance for players, without any lag! We do not run any mods on our primary server. All values are left at thier default settings! We always have admins watching over the server, assisting players and banning those dreaded hackers. The Rust Men provides stable and reliable servers that currently runs 2x Vanilla servers. This means we run the game with 2x Stacks/Gather/Components/Scrap. The server runs on its own dedicated server using the Linux operating system. We have scheduled server restarts each day to keep the server running as smooth as possible (Announced In-Game). 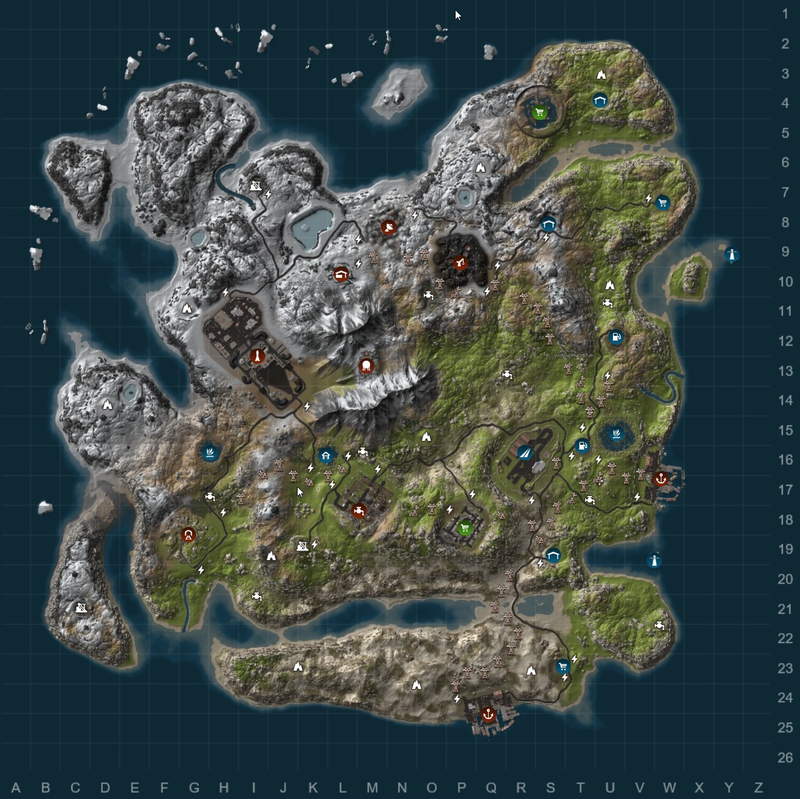 Our servers run between 3000-4000 map size setup with a total player slot of 300 each. In terms of our rules, we have no gameplay specific rules, which means you can play knowing you can do what you want, when you want. Our current wipe schedule is currently set to 1 week. A Map Wipe is performed. The Rust Men - 1 Week has wiped.